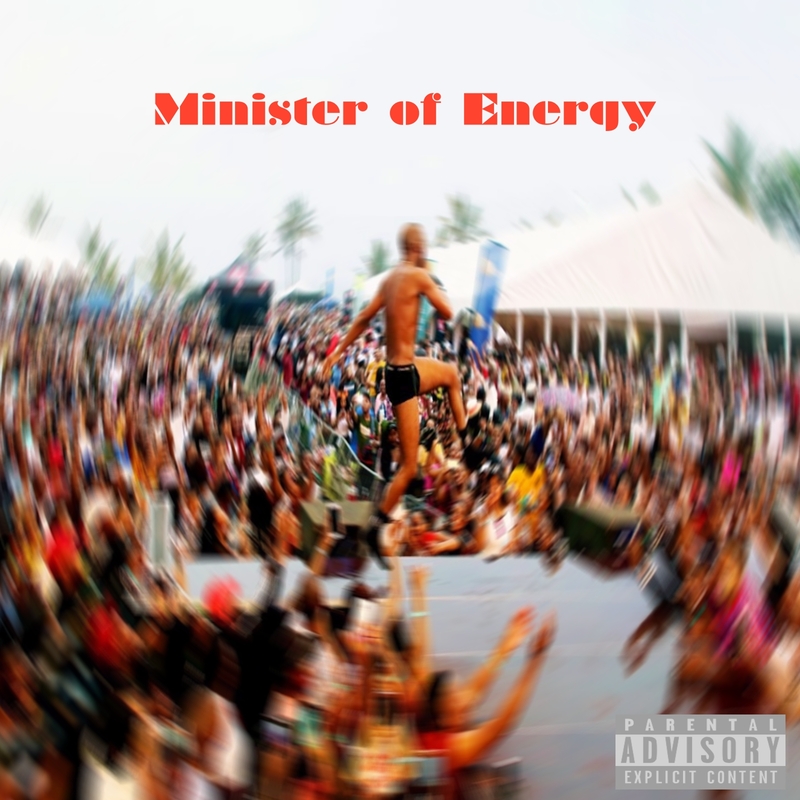 Sainty Baby has just shared a new track with us called ‘Minister Of Energy’ which is dedicated to Riky Rick. The story surrounding this joint is quite interesting as several days ago Riky Rick posted about his performance at Pierson Institute which Sainty found to be pretty epic. Riky also gave upcoming artists a few pointers during the experience which let to Sainty turn it into a song. The joint is quite hard as we get to hear Sainty lacing some compelling lyrics atop one chronic and heavy bass beat. The song also has an accompanying video which you can check out below too.